We have started publishing articles online. Every issue (two issues in a volume) contains a minimum of five articles. With the intention to share timely information to readers and encourage authors, currently, we are publishing articles one by one as soon as they are accepted for publication (without waiting for other articles to be finalized). 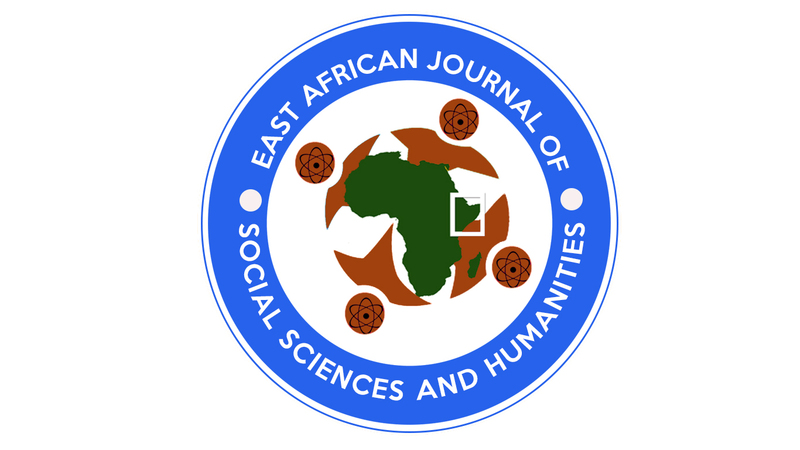 Hence, submissions of articles in the domain of social sciences and humanities is possible throughout the year.